Through our website, we aim to support the Media Educators of New Zealand by providing professional development, up-to-date information and resources and new ways for our community of Media Studies Educators to connect. We're excited to bring you details about the 2019 NAME Conference. 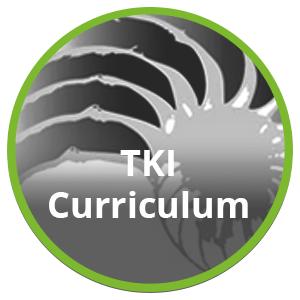 The conference will be held in Auckland during the first week of the July school holidays. For more information about the conference, or to register click the learn more button below. To promote discussion and improve communication within our community, we've created a new Teachers' Forum. 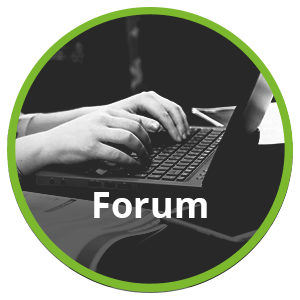 We're currently trialing a new forum on our website with the aim of providing a secure place for professional discussions between our members. We invite you to use the forum to ask questions, share ideas and to get to know your fellow Media Studies Teachers. What's more, you're able to adjust your email settings for the forum so that you can receive all, some or none of the discussion to your email inbox. We hope that allowing you to subscribe to only the conversations that matter to you will reduce the number of unwanted emails you receive. We're always on the lookout for great resources to add to to this site. If you've found a website, app or article that is helpful in your classroom, share it with us so others can use it too! Subscribing to our mailing list will help you to stay up-to-date with news and updates from NAME.